Walter Holmes started Holmes Financial Services in 1993 with the goal of educating individuals and families about their options for health, life, long term care and disability insurance. Walter's philosophy was to provide assistance in any way possible to all individuals, whether they were just starting off, planning for their future, looking towards retirement or those updating/ preparing their estates for their final years. Today, Ken Holmes continues that same philosophy his father established in 1993. Ken is a Tucson native and after getting married in 1999 he and his wife Emily have been busy raising their 3 children. 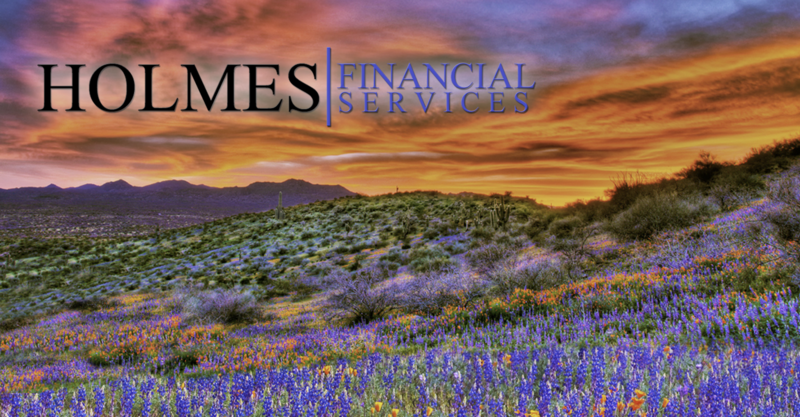 Ken started working with his father at Holmes Financial Services in 2001. When Ken's father passed away in 2009 due to cancer, Ken took over the business and has continued to serve those in the Tucson area. Ken and his wife are active in their church and its youth group. They also enjoy serving active duty military in need as they volunteer with the national charity, Wish for Our Heroes.